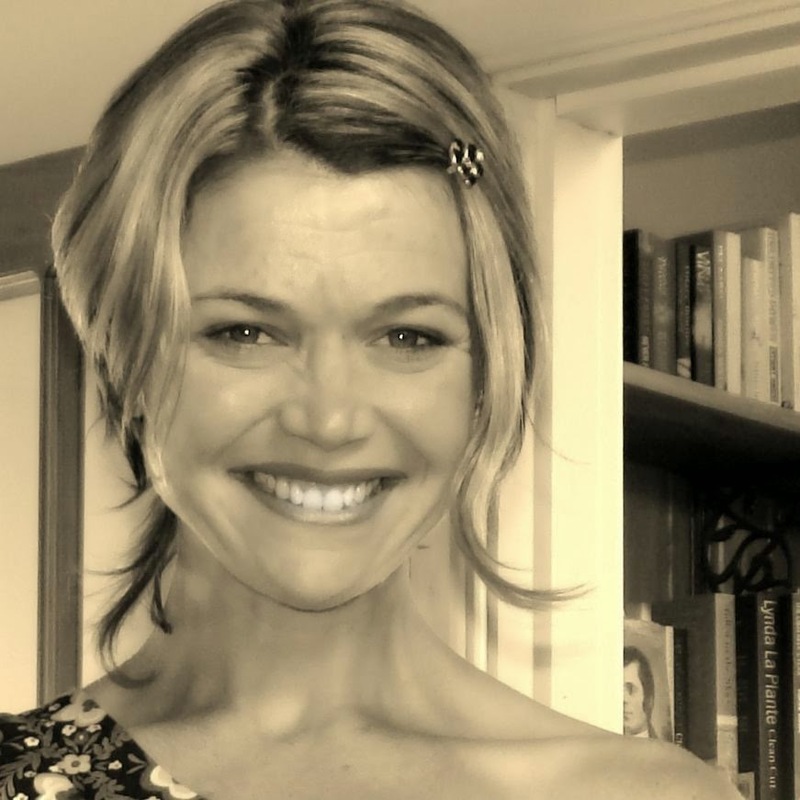 The Wild Atlantic Book Club: . 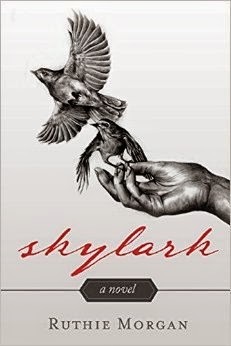 Emotionally gripping and darkly humorous - Skylark is an unconventional love story. A novel about what we do for love, of beauty in imperfection, betrayal and the weight of obsession. excited to announce the victor!